We’ve got a new Storytelling and Crafts event EVERY DAY of April 2019 vacation week! Storytelling & Crafts is a recurring event that takes place in our farm stand greenhouse. Children who participate will get to hear a story and create an accompanying craft! 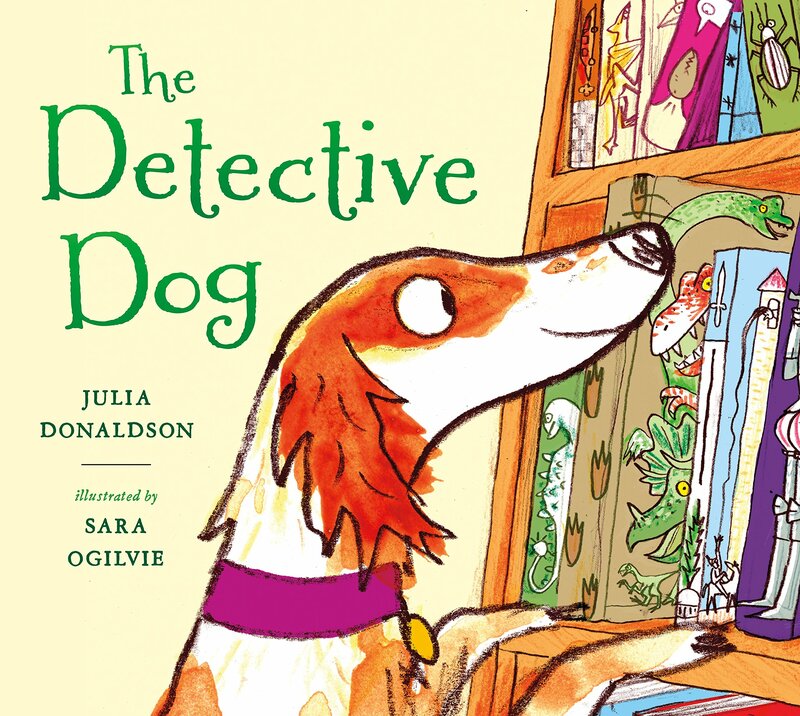 Today, we’ll be reading The Detective Dog by Julia Donaldson. Refreshments will be provided, including juice and a special snack.